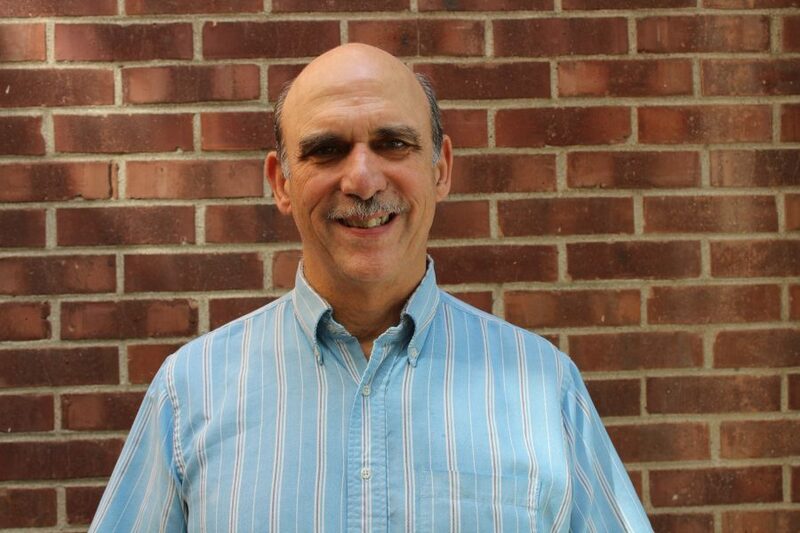 For over 20 years, Russell Klein has been teaching piano at Settlement Music School. It’s not a job, but a passion. Russell comes with a background of BA in Music Ed. from Temple University and M.Ed. from Chestnut Hill College. Russell continues to enhance his teaching skills by attending Suzuki teacher training and other piano pedagogy workshops. He enjoys introducing children, from age four, to play delightful children’s songs on the piano, which they can hear on CDs at home and to reading music. As Russell uses both the Suzuki and Traditional Piano Curriculums, it is exciting for him to see each individual student grow from beginning pieces to intermediate and more advanced pieces of a wide variety of styles including Classical, Ragtime and Jazz. When he’s not teaching, Russell enjoys spending time with his wife, Fern, and two children Staci and Bobby.